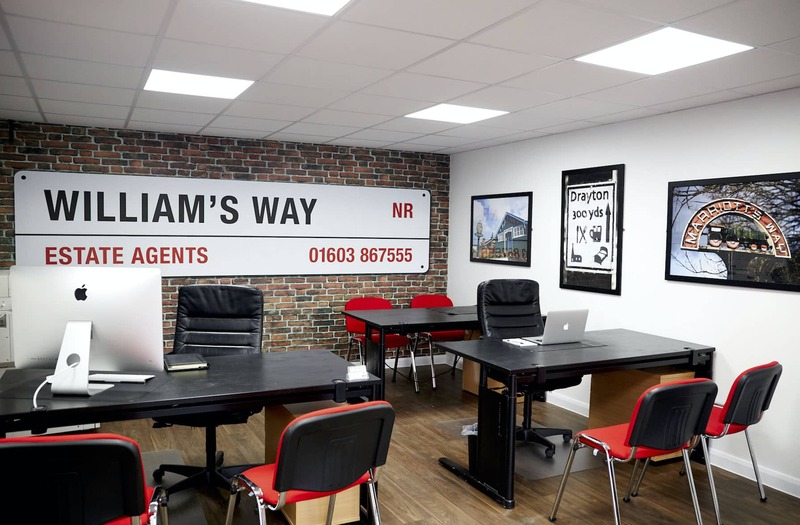 We have now been open for business for 5 months; and it’s hard to imagine life before William’s Way Estate Agents. It seems a lifetime ago we spent a good week or so arriving at 6am and leaving at around midnight transforming our office. But now we’re here and have become a prominent feature in the NR8 and the very busy Fakenham Road. So what have we learned during this time?